Silversea has unveiled details of its October 2018 Venetian Society voyage. The annual Venetian Society cruise allows guests to make new friends while enjoying bespoke experiences in ultimate comfort. The voyage is designed to benefit Silversea’s returning guests, while introducing first-time guests to the cruise line’s close-knit community of travellers. While open to all, special enhancements will enrich the voyage exclusively for members of the Venetian Society, including unique events, special activities, sophisticated receptions and other privileges — both on and off-shore. 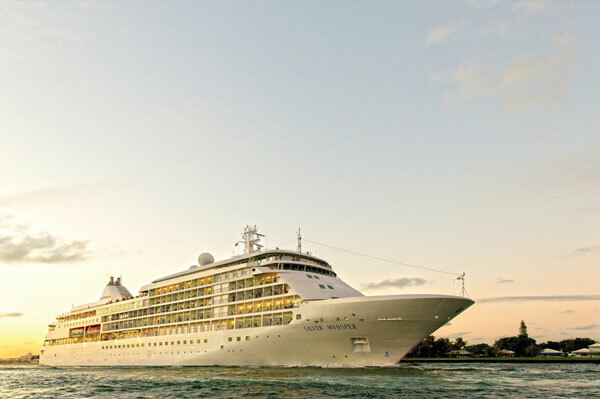 The cruise will be hosted by Fernando Barroso de Oliveira, the Ambassador to the Venetian Society for Silversea’s Chairman. Silversea’s Venetian Society cruise will depart Monte Carlo on Oct. 9, 2018 and will pass through French and Spanish waters before concluding in Lisbon on Oct. 18, 2018. And for agents with clients planning ahead, Silversea’s all-inclusive Venetian Society cruise of 2019  which is now open for booking  will depart Civitavecchia on Sept. 29, 2019, and will culminate in Monte Carlo on Oct. 8, 2019. For more information on Silversea’s Venetian Society, sail on over to https://www.silversea.com/about-silversea/venetian-society.html .